New World Record Jean Michel-Basquiat’s Untitled (1982) sold 18th of May 2017 for $110.5 million buyer Japanese billionaire Yusaku Maezawa. Currently 3 art works available for sale, one is below marked price. Jean-Michel was born in Brooklyn to a Hatian Father and Puerto Rican mother. His art focused on “suggestive dichotomies”, such as wealth versus poverty, integration versus segregation, and inner versus outer experience. He appropriated poetry, drawing, and painting, and married text and image, abstraction, figuration, and historical information mixed with contemporary critique. In May 2016, Basquiat’s Untitled had a record-breaking sale at Christie’s, selling at auction for $57,285,000. Before Untitled (1982) took the throne, Dustheads reigned as the artist’s most expensive work since 2013. Dustheads, which was painted in the same year as Untitled, sold at a Christie’s evening sale, exceeding the high estimate of $35 million. 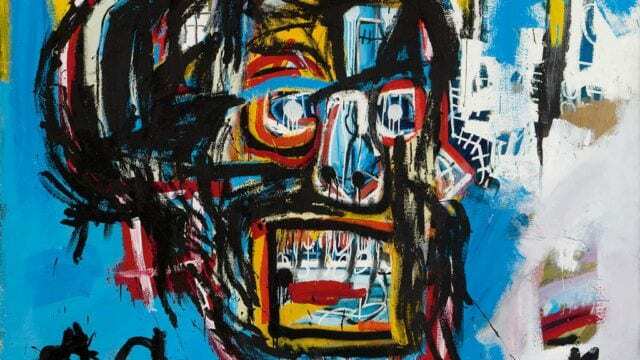 According to Christie’s, the present owner acquired the piece from Tony Shafrazi, one of Basquiat’s earliest dealers. Jean-Michel Basquiat, The Field Next to the Other Road (1981). Interest in The Field Next to the Other Road ran high in Christie’s evening sale last spring. 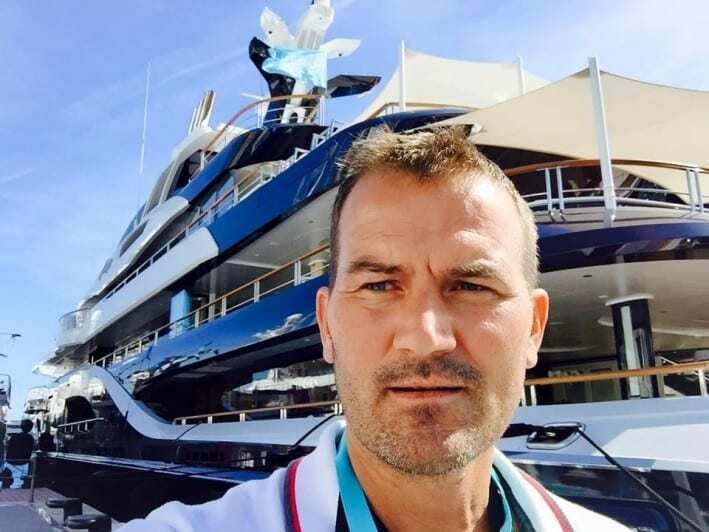 As Brian Boucher reported in May 2015, underbidder Christophe van de Weghe, who first attempted the acquisition of the painting back in 1993, said he “failed twice.” The prevailing bidder, however, is yet to be identified. Characterized by Christie’s as a seminal painting that represents the artist’s “transition from underground street artist to art world icon,” Untitled sold at the auction house’s evening sale in the spring of 2014. Its present owner acquired the piece from the Annina Nosei Gallery, where it had been since 1982. Untitled (1982) stands supreme among Basquiat’s becrowned portraits. This iconic skeletal king, which sold well within Christie’s 2013 estimate range of $25 million–$35 million, has passed through many hands, including the Annina Nosei Gallery, the Fredrik Roos Collection, and Tony Shafrazi Gallery, among a handful of private collectors. Jean-Michel Basquiat, Untitled (diptych) (1982). Untitled (diptych) sold at a Christie’s London sale in 2013, rendering it the highest to sell at auction overseas. Standing at 6 feet (and a little over 8 feet wide), the premium paid for the large work was 18,765,876 GBP ($29 million). Notably, Annina Nosei Gallery exhibited the work in a group show in the same year it was created. Amidst enormous market success in the months leading up to the sale, Untitled (1981) was anticipated to break records at Christie’s in 2012. Needless to say, the sale lived up to its hype. At $26,402,500, Basquiat broke his previous record of $20.1 million for another Untitled, which now sits as the tenth item in this roundup. Jean-Michel Basquiat, Untitled (Yellow tar and feathers) (1982). According to Sotheby’s, Untitled (Yellow tar and feathers) belongs to a collection of works Basquiat exhibited in a 1982 show at Larry Gagosian’s Los Angeles gallery. Gagosian sold the painting to a private collector, and there it stayed until its present owner snagged the historic work for well-above the high estimate of $20 million. 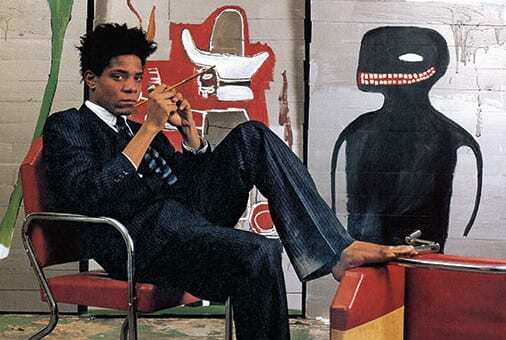 Jean-Michel Basquiat, Undiscovered genius of the Mississippi Delta (1983). 2012 was a big year for Basquiat, and the sale of this painting elevated his market to a new stratosphere. But as we know, in retrospect, it wouldn’t be long before other works in his oeuvre outpaced the sale of this $20 million canvas.